Some new products become popular seemingly overnight; others languish for years despite being great ideas. In our Winter 2017 working paper, we ask: why? What accounts for the varying adoption speeds of different innovations? Is there anything to do to move things along more rapidly? Eight factors stood out as major influencers in the adoption speed of an innovation. 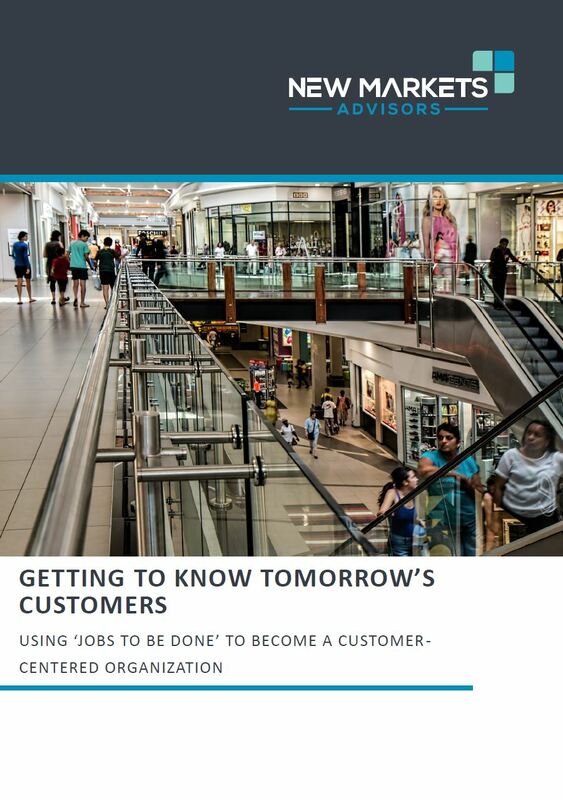 'Jobs to be Done' is a theory about how customers make decisions. It helps us understand why customers buy what they buy, allowing us to proactively design solutions that are more likely to succeed in the market. This working paper explains our step-by-step framework for using Jobs to be Done, and illustrates our process with a case study in the food & beverage industry. 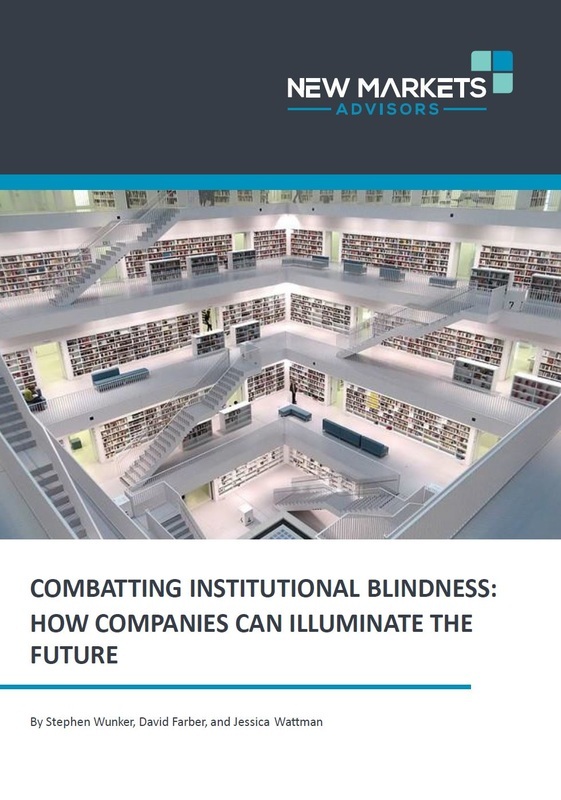 Many companies suffer from what we call institutional blindness: an ignorance about context that leads to taking inappropriate risks, missing key trends, and developing competitive vulnerabilities. In this working paper, we outline the Innovation Knowledge Matrix--the results from a five-year process of cataloging what companies think they know and what leads them to become disconnected from emerging realities. It shows how companies can combat tunnel vision, unchecked assumptions, and other forms of institutional ignorance. Traditional approaches to strategic planning are unsuited to increasingly volatile business environments. 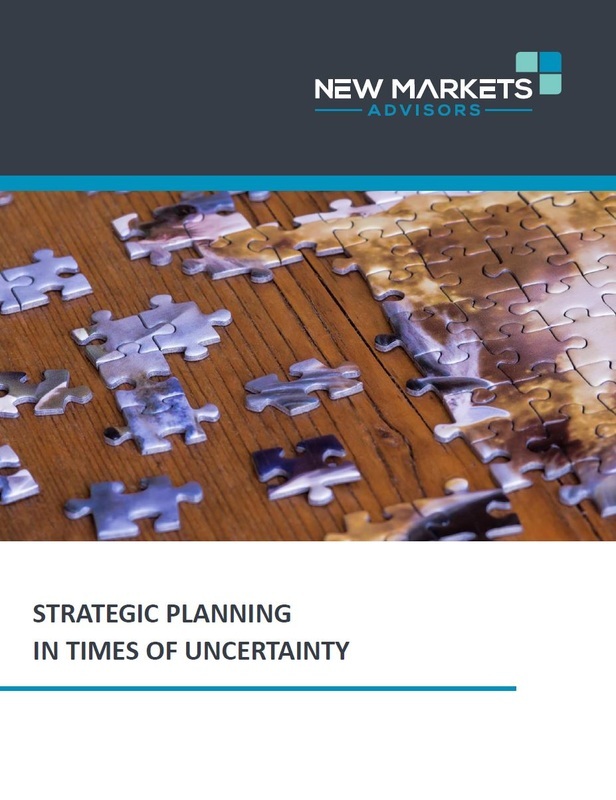 They ignore uncertainty about future conditions, gloss over the diverging views of stakeholders, and frequently avoid the need to make hard choices. This working paper discusses a range of tools to help companies consider a variety of scenarios, account for opposing viewpoints, force difficult decisions, and look dispassionately at both new types of threats and emerging opportunities. It also provides guidance on organizing more effective strategy retreats. 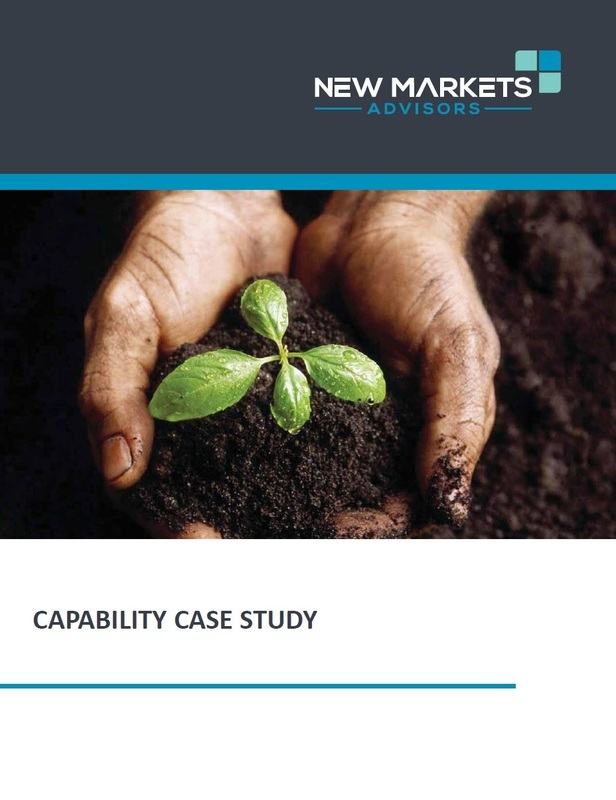 This case study discusses how Cognizant, a leading provider of information technology, consulting, and business process outsourcing systems, deployed a new innovation methodology--Jobs to be Done--throughout its vast and decentralized workforce without causing disruption to the organization. Business model innovation is a hot topic in management thinking, even though there seems to be little agreement about what it looks like and even less about how to discover it. But there is no reason for business model innovation to feel mysterious or hard to achieve. 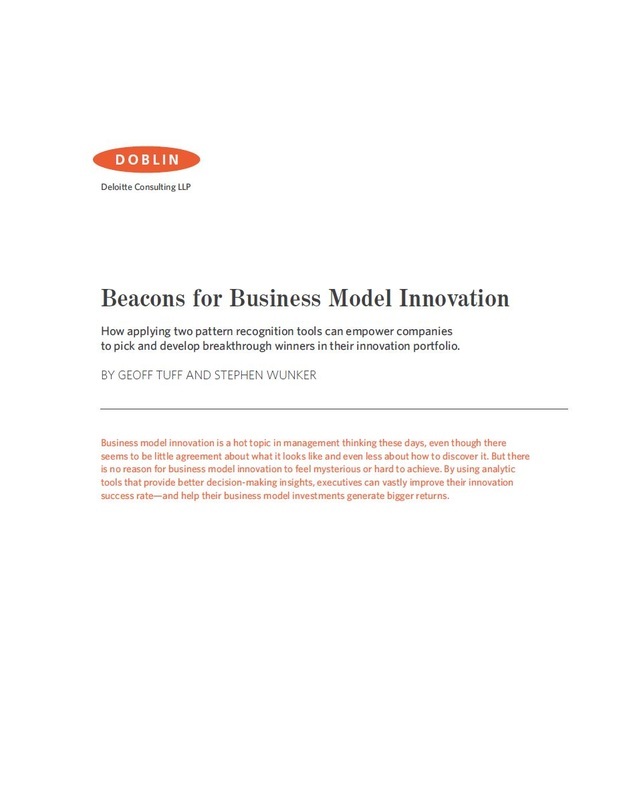 This working paper presents two pattern recognition tools to empower companies to pick and develop breakthrough winners in their business model innovation portfolio.